Envision: No facial lines. No facial hair. No facial blemishes. At Envision Medical Spa, we believe the first and most important step in skin rejuvenation is for you to know your own skin, examine what you see, identify problem areas and determine your goals. We offer a complimentary, private consultation to give you the opportunity to discuss those goals and your options before committing to any course of treatment. Together, we can devise a plan of action for a skin care solution that exposes your true beauty. What does the face in your mirror wish to fix? 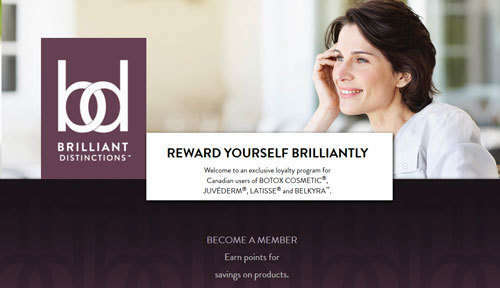 Our knowledgeable consultants can explain how you can earn rewards while enhancing health and wellness.